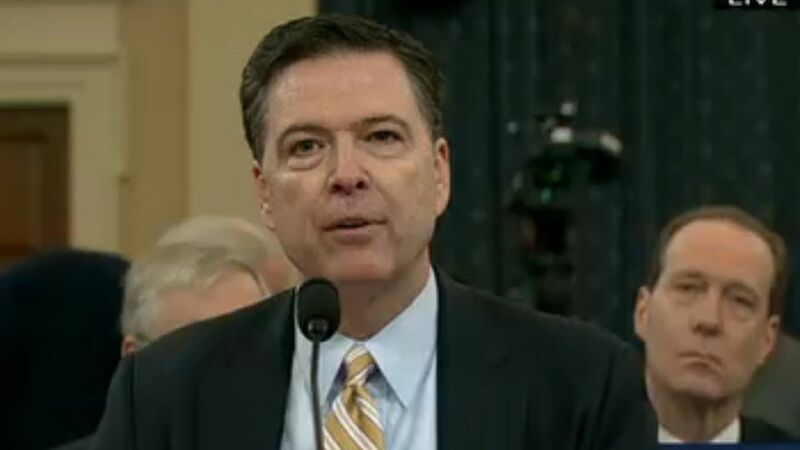 In front of the House Intel Committee, FBI Director James Comey confirmed that — despite usual FBI policy — he has been authorized by the Department of Justice to confirm that the FBI is investigating the Russian government's efforts to interfere in the 2016 presidential election. Comey also stated that includes investigating connections between Trump associates and Russia. Comey reiterated that some questions could not be answered due to the ongoing investigation's classified nature: "I know that is extremely frustrating to some folks, but that is the way it has to be."